It is HOT, HOT, HOT here at the beach! But it is still a favorite time of the year for couples to Tie the Knot! We have seen some creative ways for guests to “beat the heat” while attending weddings when the heat is so intense, here are a few of our favorite ideas! 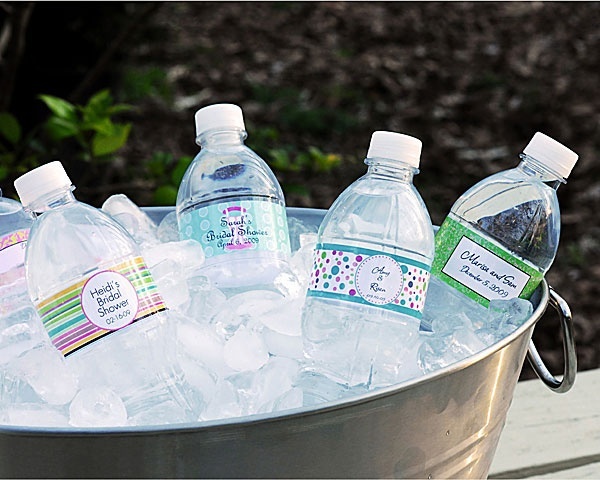 Have ice cold bottles of water for your guests to grab on their way to their seats! 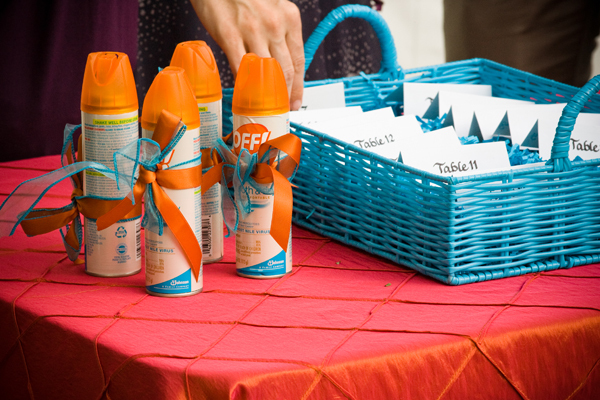 This is an inexpensive way to help your guests stay cool. You can even order personalized labels! 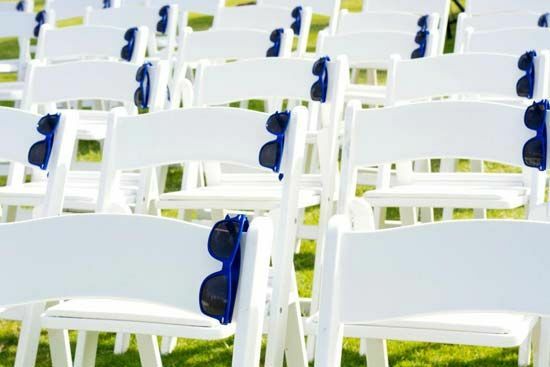 Give your guests their own pair of shades! Again, you can have these personalized too. 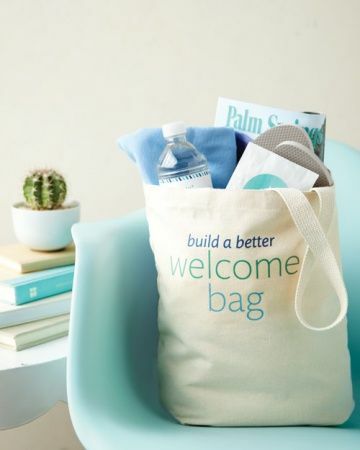 Welcome bags are GREAT! They don’t have to be fancy schmancy, just water, snacks, maybe some sunscreen and a local map! Bug Spray! This is major here! We have these little creatures knows as “no see-ums”, pesky little gnats that will eat you alive and they are too small to see…not to mention mosquitoes! These are just a few of our favorites ideas to help keep cool. Do you have any ideas?